Why Choose Phillips Air Compressor? Phillips Air Compressor has been servicing Chicagoland and Northwest Indiana since 1913. As a family owned and operated company, we take pride in providing great service that keeps your business running smoothly. Over the last century we have worked in many different industries, from automotive repair shops and car dealerships to industrial and manufacturing plants. put our clients' needs first. 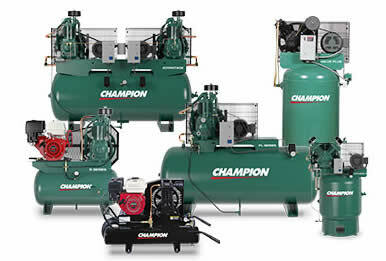 compressor, we do the work quickly to eliminate the customers’ downtime. Our service technicians are factory trained. They understand the air compressor business and are familiar with the top makes and models on the market. If you're thinking of installing a newer air compressor, let us walk you through the options with recommendations tailored to your business and your budget. We have decades of experience with air compressor installation and operations, so you can count on us for trustworthy advice. 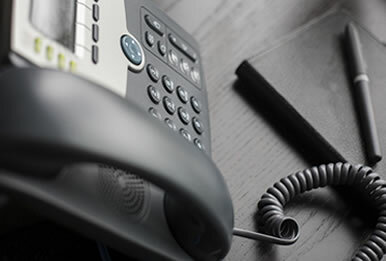 If you would like to talk about your air compressor needs, or get a quote for service, contact us today.